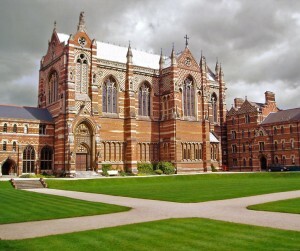 For further information about the timeline and process of applying to Oxford-Keble see the Keble College application information page. Above all, the most important preparation you can do just before interviews is to stay calm as panicking and not thinking before you speak are common mistakes! The Interview Period – what happens? A geographical article will form the basis of the discussion in at least one of the interviews. You can pick the articles up 30 minutes before your interview in order to prepare. You can see an example of the article used in the mock interview. In the interview, you will be asked to summarise and extract key arguments from the article and do some data response tasks. The data analysis component is usually followed by a more general discussion. The second interview is likely to take a more open format. Once you have had your two interviews, you may be requested to go for a third interview at a different college. If this is not the case, then you are free to go home. 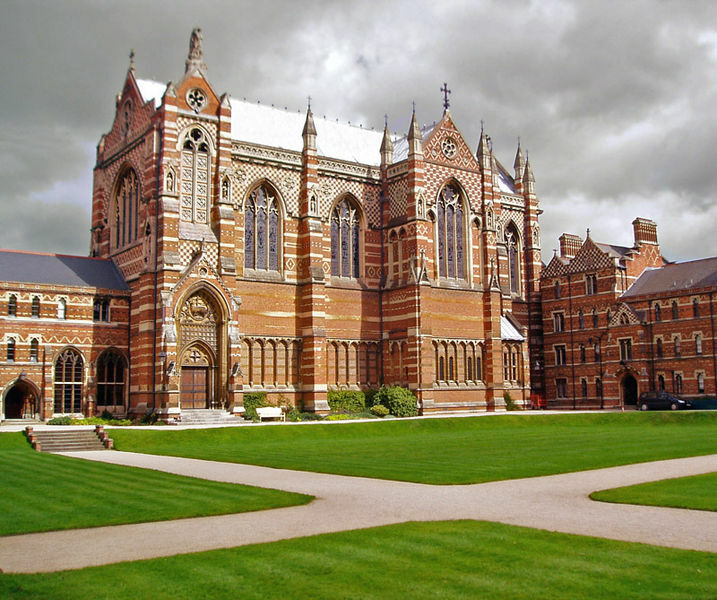 Importantly, if you are requested to attend an interview in another college, it does not necessarily mean you have not been accepted at Keble. You will be able to stay in Keble until all of your interviews have finished. If you are successful in being offered a place, it will be conditional on you attaining your offers (A*AA or equivalent). Or, if you already have your grades your place is offered unconditionally. You will be notified in early January.